Epping Views Primary School, in Melbourne’s vastly developing northern suburbs, is a great example of a Victorian state school that is leading the way in encouraging its teachers to make the most of using ICT in the classroom to enhance creative and engaging teaching and learning. 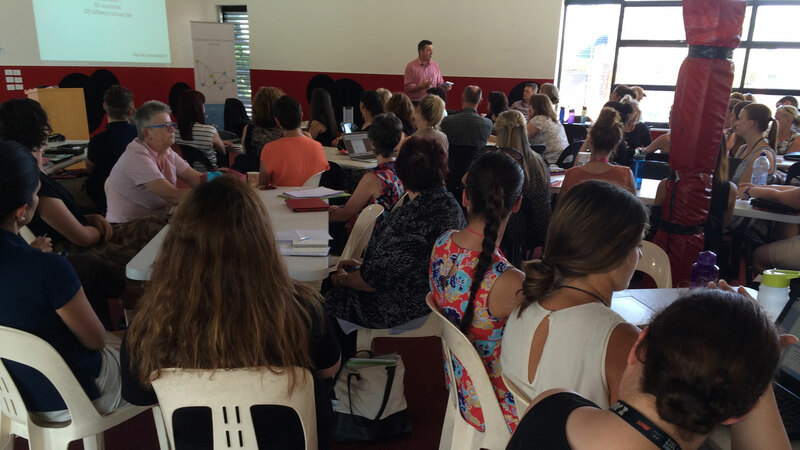 On Thursday 30th January, in conjunction with DLTV (Digital Learning and Teaching Victoria), it hosted an ICT in Education mini conference. All the Epping Views staff were involved in the conference along with about 30 other teachers from surrounding regions, including one teacher who flew all the way from Mildura in far north Victoria to be at the event. I had the privileged of opening and closing this conference with keynote addresses based on bridging some of the disconnects we experience as educators and enhancing creativity in our profession. Most of these teachers (58%) have been teaching for less than 10 years with only 14% teaching for over 25 years. These teachers generally feel quite competent in the use of ICT with 78% of them rating themselves as either in the application or integration developmental stage of ICT use. 90% agreed that teaching and learning has changed dramatically since the implementation of personal computers in the 1990s. This is quite a different result to when I pose the same question to secondary teachers. When asked what are the major disconnects evident in their experiences as educators 67% indicated the difference between technology use in class & technology use at home, 58% indicated a strong disconnect with the time to teach & time for professional learning. Only 11% said there was a disconnection between technology advocates & so called luddites (again a very different result to what I get when talking with some secondary teachers). I gave the Adobe Education Exchange a big push during this day and demonstrated what a powerful networking and professional learning tool it is for educators. A number of teachers joined the exchange and there was a lot of interest in how to access and use Adobe tools in the classroom. It was a pleasure to be part of this learning community of passionate educators, share some of my experiences and thoughts and learn lots in the process. I would like to say a big congratulations to Cameron Black for all the hard work he put into the event. 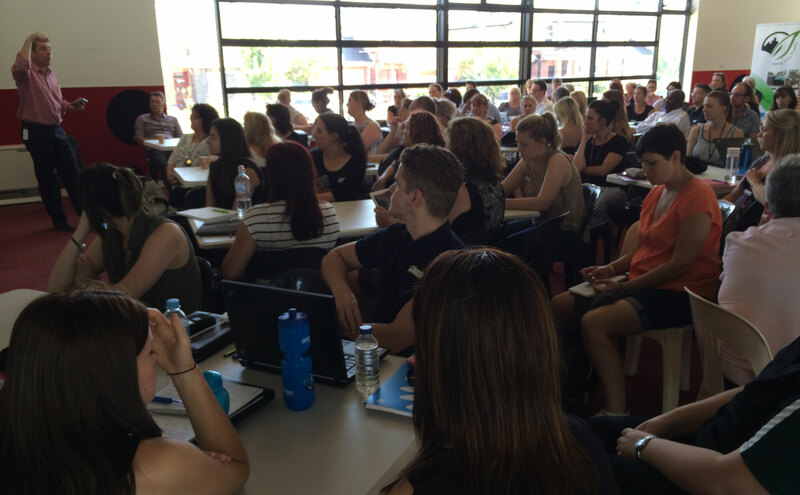 It was a great way to kick off the school year for many educators in Melbourne’s north. Click here to access my keynote slides and workshop resources.